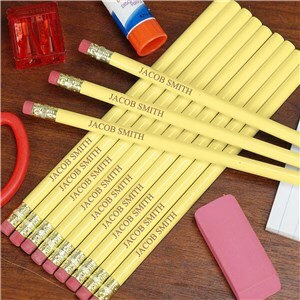 Nothing says "back to school" like engraved pencils! Our personalized pencils will ensure that they keep their writing utensils organized for when its time to take notes, and you have a variety of designs to choose from! 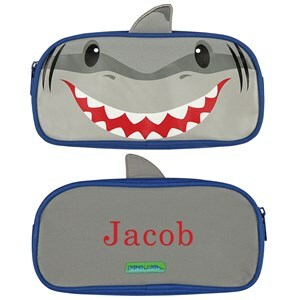 Add a name or inspirational phrase to liven up a potentially standard part of their day. 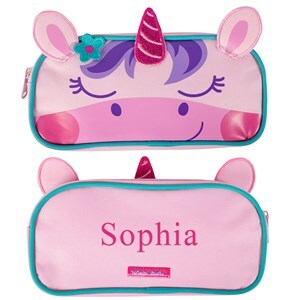 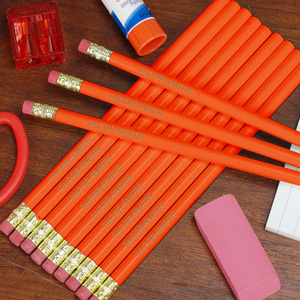 Your studious little ones are bound to use these personalized pencils all year long. 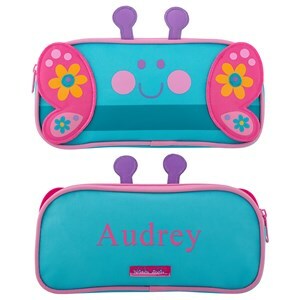 Our personalized clipboards also make great gifts!